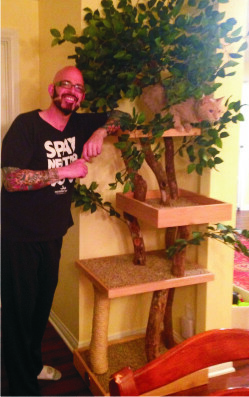 Pet Tree Houses will be featured on MY CAT FROM HELL this season! The new season started April 2nd on Animal Planet and Pet Tree Houses Trees will be used on the shows airing Saturday, April 9th and Saturday, May 28th. 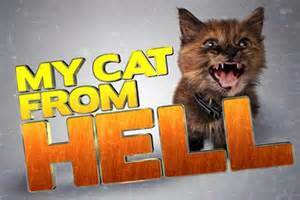 The show airs at 8:00 pm EST on Animal Planet. You'll see how the cats interact with these natural habitats that bring out the cats' true nature and help to alleviate captive stress.